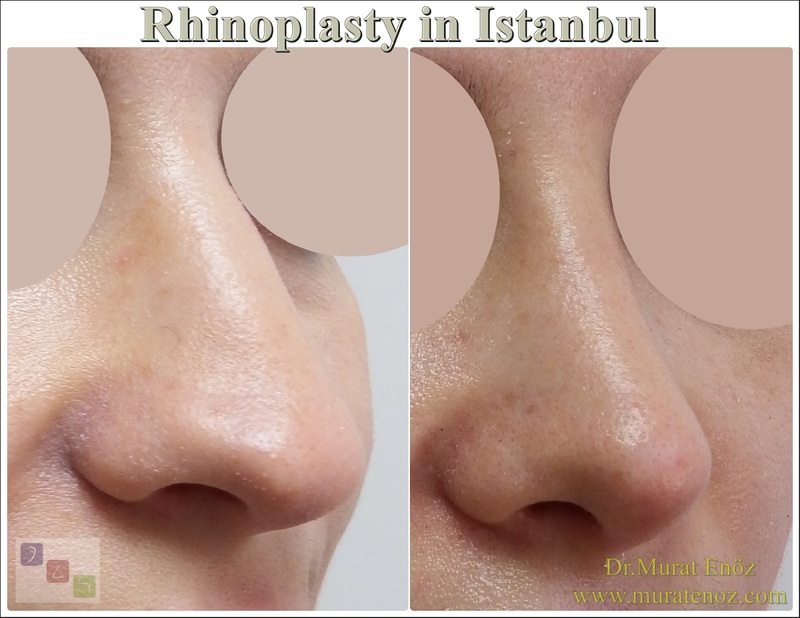 When The Nose Tape Be Cutten Earlier Needed After The Rhinoplasty of Nose Tip Plasty? 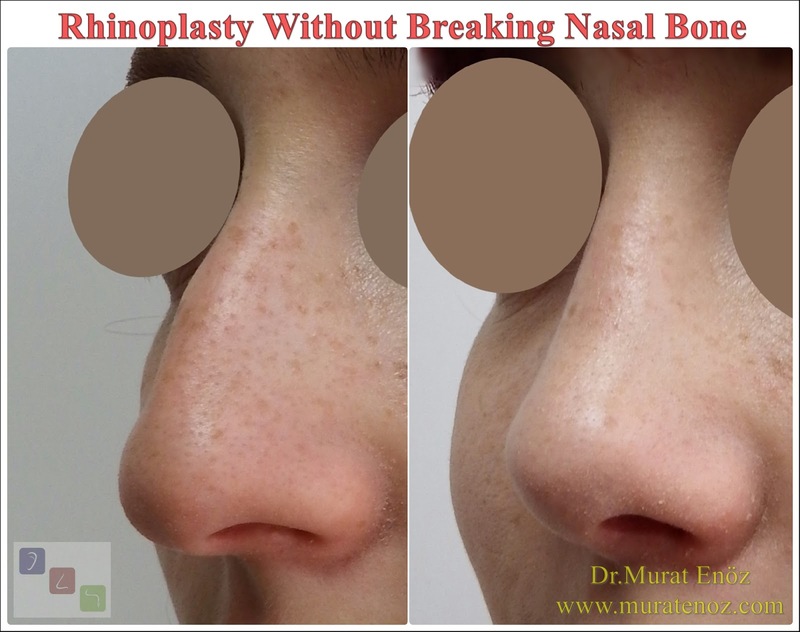 After the nasal aesthetic surgery, different features of band and splint are applied on the nose. 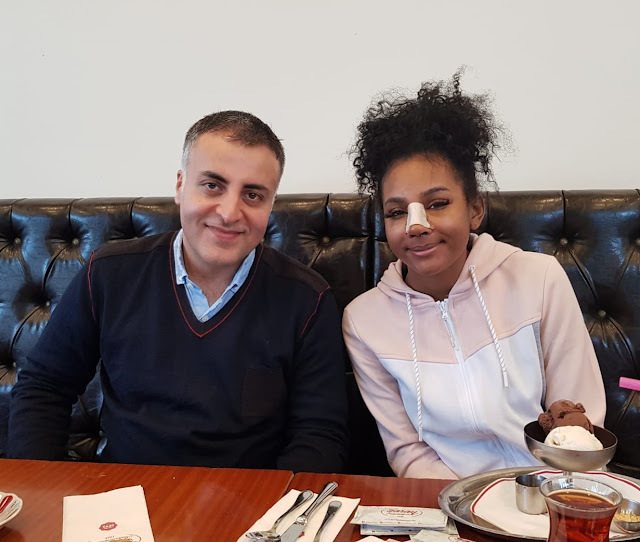 After the revision nose surgery, the nose band and external thermoplastic splint have been affixed. 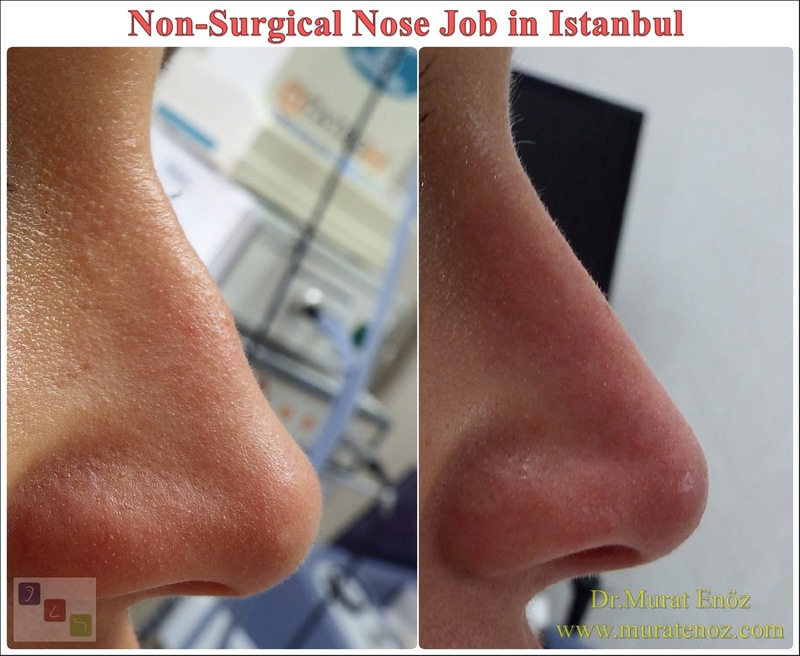 As seen in the photo above, especially after the revision nose aesthetics and revision nose tip aesthetics operations, more than normal edema may occur in the tip of the nose in the first 3 days. 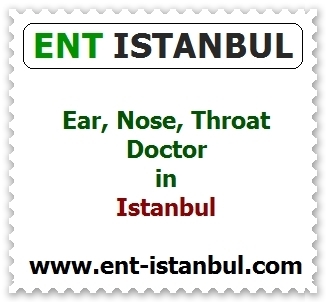 It may be appropriate to remove the nasal tip-hanging band from the regions marked with "yellow lines" when the "nose-like" area of ​​the nasal tip is marked with "U-shaped" and marked edema, discoloration, bruising on the nasal tip area between the bands hanging upwardly. 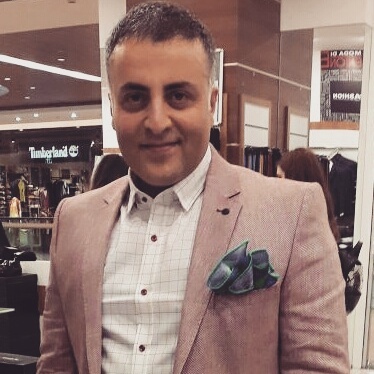 If there is no color change at the nose, there is no situation that requires you to be afraid. 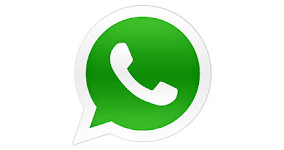 It is best for you to follow your doctor's recommendations. Do not apply these recommendations without consulting your doctor. 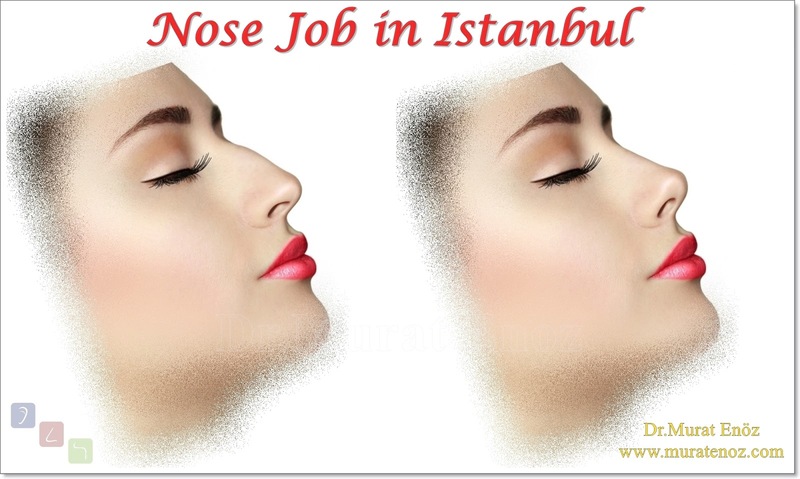 Nasal tip edema after nose surgery Nasal tip swelling after nose aesthetic surgery Nose bandage after nose surgery When can the nose tip band need to be cutten after rhinoplasty?